A question that even we sometimes find difficult to answer, when it comes to re-modelling your home, everyone is different! As you have probably seen on our website, there are so many different services to choose from, how do you know which one to go for? Don’t worry! 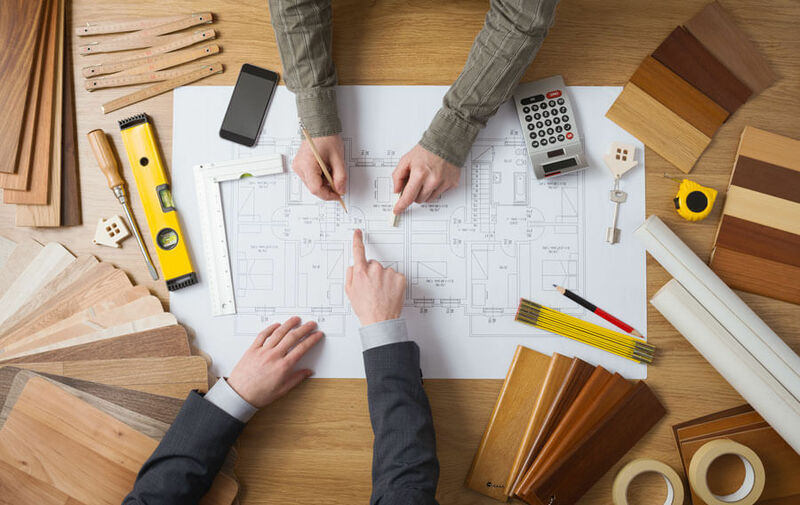 Here at Clarkson Builders in Milton Keynes we are experts in Project Management and Design. Therefore, your unanswered question ‘Where to start when re-modelling’ will be broken down for you, so that it is easier for you to understand. How do I know which is the best service for me? I know, it seems like a lot. The best thing to do is break it down, what do you want to change? If you are looking to change your bedroom into a bathroom, then we would recommend you going for a ‘Conversion’. If you are wanting to add a room on to the side of your house, then an ‘Extension’ is what you should be looking at. We don’t expect you to make all of these decisions on your own, our famous ‘Project Management’ team are on hand to ensure that from start to finish, the whole process runs accordingly on your terms. Furthermore, if you’re unsure or need a second opinion on the design you originally thought of. We work very closely with an Architectural team, making sure that you vision is portrayed through every inch of the re-modelling. If you’re ever thinking about getting your home remodeled, scared about how the whole process works. Then look no further than YOUR Clarkson Builders, we are trustworthy and we have your best interests on hand all day.